As a health professional that provides diagnosis and treats neuromuscular disorders, a chiropractor focuses their treatments through all-natural alternatives, via manipulation of the spine, and/or manual adjustment. At times people will head over to visit a chiropractor after an injury or an accident; which is smart, because they can help. Still, it is important to note, that chiropractic care can also offer the average person, who may be overall healthy, substantial results as well. Many think that a chiropractor is a glorified massage therapist, when this simply is not the case. A massage therapist focuses on muscle tissues, while a chiropractor targets harder tissues; as well as joints and the spine. They not only address neck and back pain, they can also help patients with: headaches, tension, insomnia, tendonitis, joint pains, and ear infections. If you haven’t visited your local chiropractor, you just may be missing out on something that can really improve your overall health. Here are the top ten benefits to visiting a chiropractor. 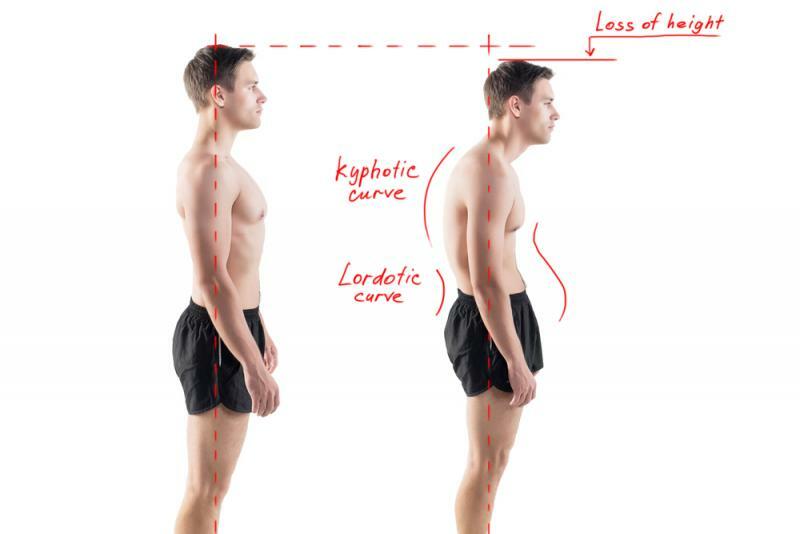 Chiropractors are great at identifying issues that maybe the underlying reasons for poor posture. They do this by analyzing an individual’s structural alignment and spinal curvatures. Once they identify a problem, they can administer adjustments to help improve one’s posture, and remove irritation from soft tissues around the nerves and vertebra; helping you to form better posture, and allowing your body to function at its highest potential.